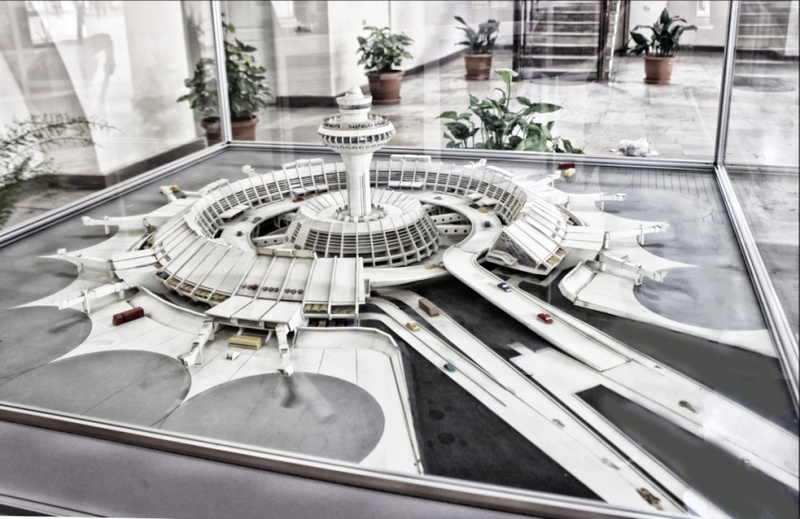 Yerevan is easily accessible from all parts of the world with great transportation connections – more than 70 international flights to Zvartnots Airport. In addition, Armenia has one of the cheapest taxi-service in world and taxi will reach the city center from Airport in around half an hour. 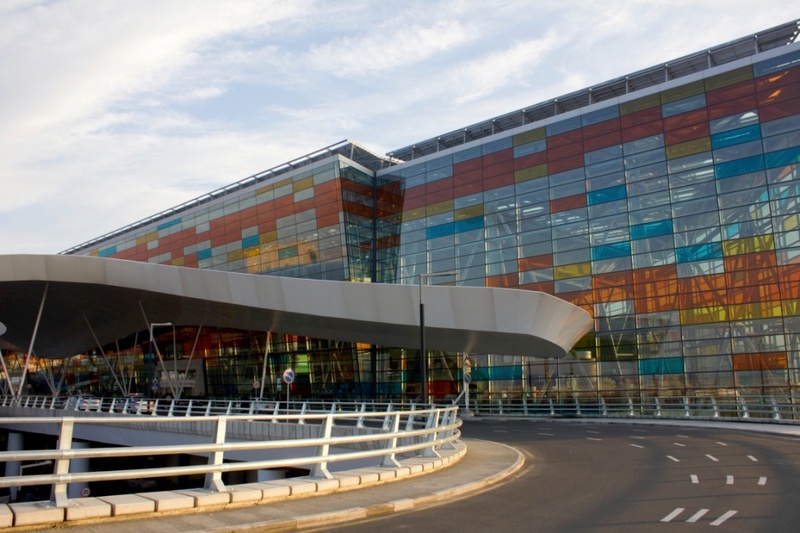 Zvartnots International Airport (EVN) is the main airport of international importance in Armenia, hosting the majority of international flights. It provides opportunities of both direct and connecting flights. • Works round the clock. • 2 mini-buses, number 17 and 18, are going to/from the Airport and stop at Barekamutyun and Yeritasardakan underground/bus stations, respectively. Working hours: 8 a.m.- 8 p.m., every 10 minutes. • A taxi ride (Airport Taxi) from the airport to the city center will cost from AMD 3000-5000 (€ 6-10) on average. The Congress Secretariat recommends taking a taxi to the city center for the utmost convenience at a reasonable price. Yerevan enjoys a widely used and inexpensive underground, bus and mini-bus system. The underground covers the city center and all the important places of interest. Its operation hours are from 6 a.m. to 11 p.m. Taxi is another inexpensive means of transport in Yerevan. An average trip around the city center will not exceed AMD 1000 (€ 2). However, we would advise you to have a walk around the city, as all the major places of interest are located within the historical city center. The new Guest House of Yerevan State University is located at the University Campus on Alex Manoogian 1 str.